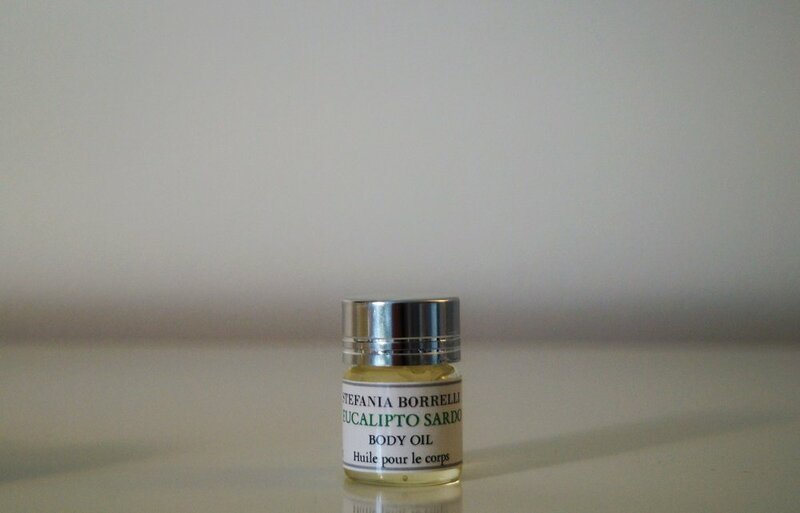 BERGAMOT (Calabria): cooling and refreshing, can help to calm the emotions and lift the spirits. Known to relief from depression. BLOOD ORANGE (Sicily): revives and refreshes the spirit. Traditionally is used to fight depression and uplift mood. Helps to relax. Antiviral, antibacterial and antiseptic. 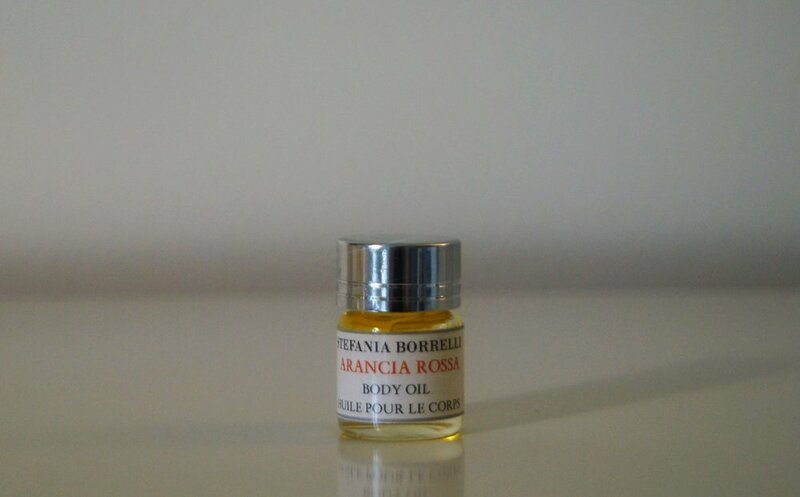 CYPRESS (Tuscany) : strengthens gums, strengthens the respiratory system, and soothes inflammation. Decongestant, great for varicose veins. DWARF PINE- Pino Mugo (Trentino-Alto Adige): good for helping to fight fatigue and nervous exhaustion. Antiseptic, balsamic and expectorant, it can relieve chest congestion. It relieves the lumbago pain and helps with sciatica and arthritis. EUCALYPTUS GLOBULUS (Sardinia) : Powerful anti-microbial, and anti-infectious.Useful in the treatment of respiratory problems, wounds, muscle pain, dental care. JUNIPER (Trentino-Alto Adige) is known and appreciated for its pain-relieving and anti-inflammatory effects, for the treatment of arthritis and arthrosis. It's also anti-bacterial and anti-infectious. LAVENDER (Tuscany/Piedmont): beneficial for treatment of issues with the nervous system, insomnia, pain relief. LEMON (Sicily): inhibits viral and bacterial growth, uplifting, revitalizing and uplifting lymph decongestant. MANDARIN (Sicily): Calming, anti depressant, anti anxiety. NEROLI (Sicily): traditionally used to uplift mood and fight depression, calms the nerves, speeds up the fading of scars, promotes cell growth. PEPPERMINT (Piedmont): commonly used in the treatment of pain relief and to improve concentration. It stimulates the circulatory system and helps relieve headaches due to sinus congestion. ROSEMARY (Tuscany, Sardinia, Sicily) : refreshing and uplifting, known as a memory-enhancer, it helps sooth sore muscles, aches and pains. Useful in treating rheumatism and relieving a headache, it improves circulation and lymphatic drainage. SWISS STONE PINE-Pino Cembro (Alto Adige) :helps with anxiety or stress. It can soothe the symptoms of cold and flu and sinus infections. WHITE FIR (Trentino-Alto Adige) : soothes inflammation, improves circulation. Energizes the body and the mind. Supports bone density.